New Helper Candles are in at the Shop!!! 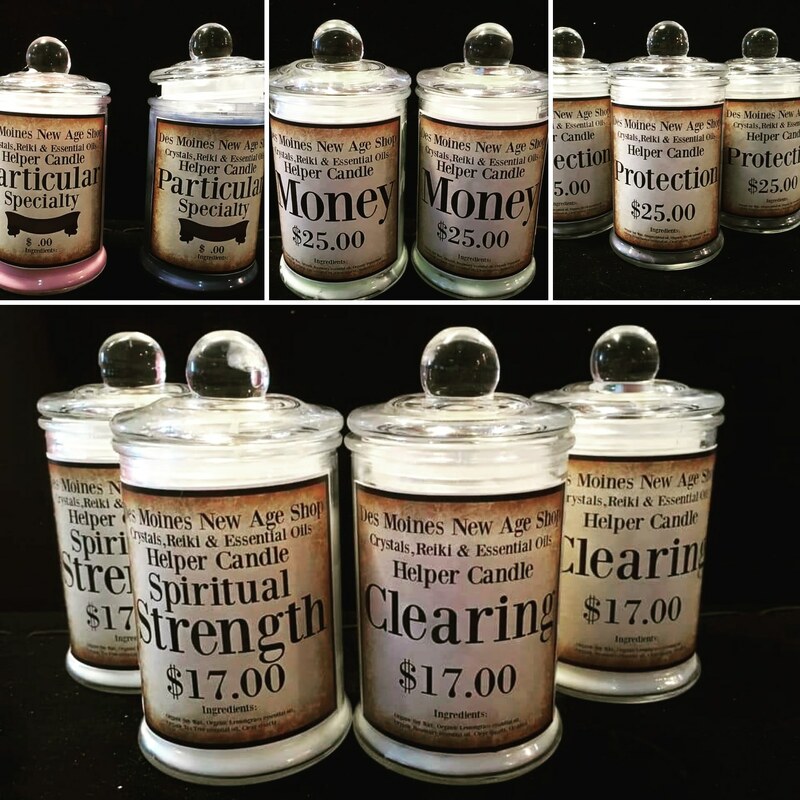 New batches of candles at #desmoinesnewageshop!!! * We can also make Specialty Blend Candles , if there is a specific purpose that you are in need of help with! Each one is reiki enhanced & made with the essential oils and corresponding crystals to boost that Helper candles purpose ! Previous PostPrevious Halloween Psychic Fair at the Shop!!! !